The estimate is one of the first things you should discuss with a potential roofer before signing a contract. Estimates, while not fixed, give you a clearer picture of what you are getting into in terms of expenses and time commitment. Reputable contractors provide proof of their license and insurance to put you at ease. 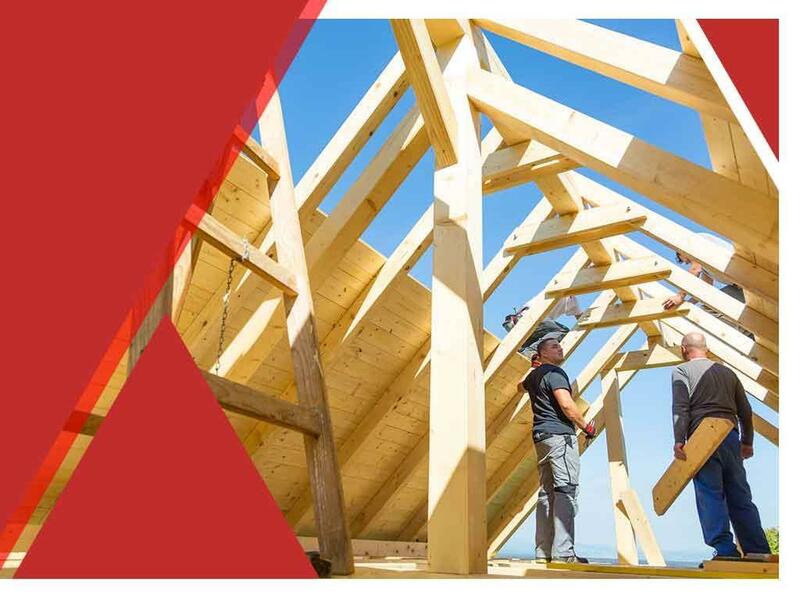 Having a roofing license ensures that a contractor is qualified to perform work on a roof, while updated liability and workers’ compensation coverage protects you from being liable for damages incurred on your property. Any reputable roofer should be more than happy to show you these credentials. A good roofing estimate contains a detailed list of the labor and material expenses of the project. It should show the materials you plan on ordering, with prices broken down and tallied. It should provide you with general information on the type of shingle, underlayment, flashing and ventilation you’ve chosen for your roof replacement. As a GAF-certified roofing contractor, we will spell out the particular components of your new roof in your roofing estimate. We offer a vast selection of high-quality materials to help you make the most of your investment. Our trained professionals ensure that each part is installed according to manufacturer specifications for lasting performance. A good estimate will make it clear who is responsible for what. If you have any questions, your roofer should be eager to answer them and ensure you fully understand every detail of the estimate. Turn to Complete Exteriors, LLC for all your residential and commercial roofing needs. Call us today at (601) 863-8416 to learn more about our products and services and we’ll even offer you a free estimate. We serve Jackson, Brandon and the surrounding communities in MS.